Soweto Derby To Steal The Show From This Weekend’s Matches? Round 19 of the domestic league continues from this weekend from Friday, February 8, as Maritzburg United host Polokwane City in search of much needed three points as the Team of Choice sit rock bottom on the PSL log standings. Below is the breakdown of the matches that you can predict for this week and move up the SportPesa Predictor log standings, while also standing a chance to win monthly cash prizes. 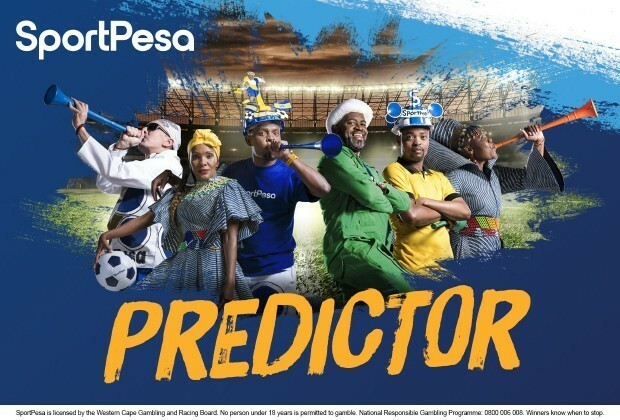 Click here to sign up for the SportPesa PSL Predictor. Select your predictions and start playing! If you're playing the SportPesa PSL Predictor, make sure to make your 12th round picks now! If you haven't yet signed up to play, what are you waiting for? Sign up and be part of the game!